Mount Everest, in Chinese Mandarin, it is pronounced as Qomolungma. It is the highest mountain on earth, numerous people come here every day to experience its mystery and beauty. Actually, I did not decide to visit Mt. Everest as I was afraid of its high altitude. But my friends told me I will be regret if I miss this spot. Well, thanks them, I had a great memory of my whole Tibet trip. Traveling in Tibet was one of the best experience I’ve ever had. 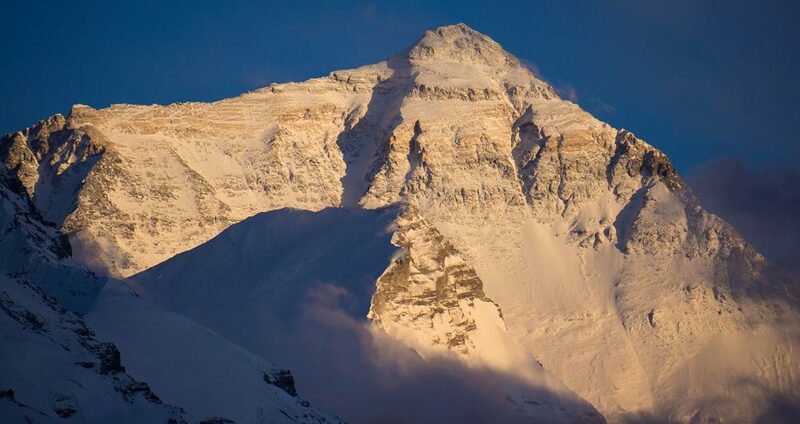 The sunrise over the Mt.Everest summit was the top rated sightseeing.